There are many events that might require the need of background music, such as sit-down dinners, cocktail receptions and wedding breakfasts. Providing background music will help to break the ice and disguise and long pauses between your guests. There are so many options when it comes to choosing a musician and many have years of experience in performing at various types of events. Whether you are planning a corporate event or a charity gala, we have a selection of instrumentalists that would be perfect to hire for your upcoming party. Cello music has to be one of the most beautiful music around and these fantastic instruments can be used to play a variety of musical genres. You could opt for all classical music at your elegant event, but if you want something a little more modern, choose instrumental versions of current hits from the likes of Coldplay, Elbow and other popular artists. 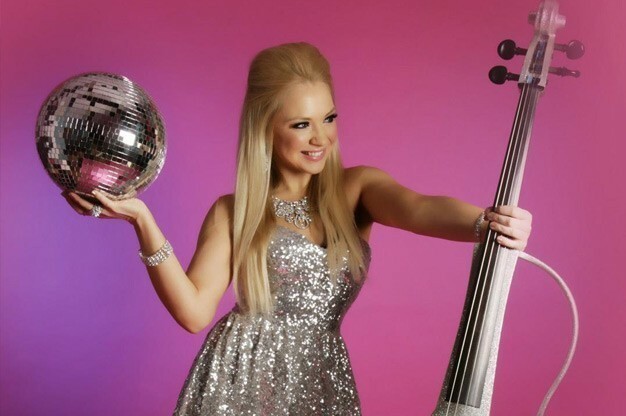 Not only will hiring a cellist provide you with stunning background music for the entirety of your event, but we think they look pretty impressive too and if you want something a little different, why not find an electric cellist to perform? Click here to find a cellist near you on our entertainment directory! There are many benefits to booking a violinist for your next event. Violins are extremely small which makes them very easy to fit into any event space and again this beautiful string instrument can cover classical or modern hits. During your event, you can be sure that your guests will enjoy talking while listening to ambient violin music and the performance will also give them something else to talk about. If your event space is larger, but you still want to book a violinist, check with your chosen performer to see if they can use a PA System to amplify their sound around the whole venue. Browse our website now to view violinists near you. Remember, if you wish to hire more than one instrumentalist yet stick with string instruments, look at booking a String Quartet to offer an outstanding sound. Piano music is simply dreamy and if you have a bit more space to play with, hiring a pianist can add a dramatic element to your upcoming event. You can either choose to have your pianist on a stage performing to your guests, or in the corner of the room – either way their music will uplift and provide fantastic background sound. Piano music is extremely versatile and you can change the whole feel of a party. Whether you wish to liven things up with jazz music, or keep things nice and gentle with classical music, book a pianist now to add something special to your next event! 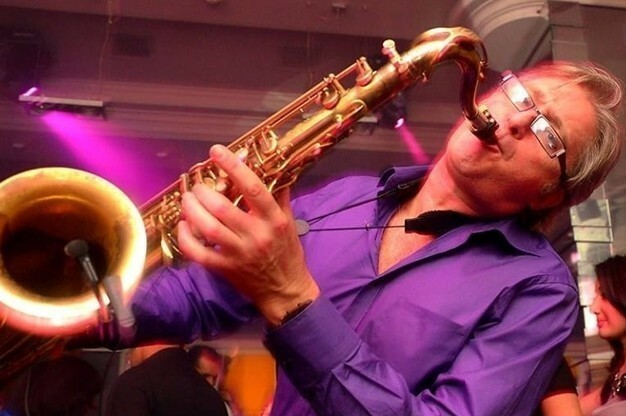 If you would prefer a much warmer sound which is rich, opt for a saxophonist to perform at your event. The saxophone is part of the woodwind family, which makes it completely different to the string instruments mentioned above. Even if you want to keep your music as background ambiance, a saxophonist will give such a performance that your guests will be wowed! A saxophonist is likely to be experienced in performing jazz, big band style music and soul/Motown. Want to book a saxophonist for your upcoming event? Click here to find one near you! 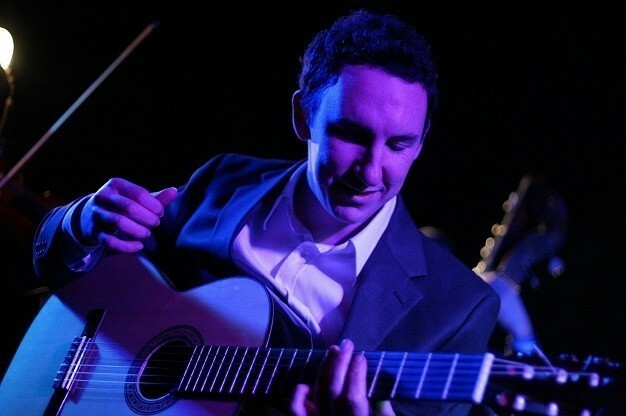 You might be wondering what a classical or Spanish guitarist sounds like when they perform and believe us when we say they offer such a beautiful sound, which catches your attention but is also quiet enough to allow for your guests to mingle. A classical guitarist will gently pluck and strum at his instrument, offering a gentle version of many modern songs. This type of music is very romantic, so suited to couples based events. Again, they take up minimal space, so if you want to book a classical or Spanish guitarist, browse our website to view all of our available virtuoso musicians! We also have other instrumentalists available to book if you are looking for something a little bit different, so head over to our website where you can easily browse through all of our available acts and book them directly, without incurring any additional fees! Want to Save Time When Booking Your Entertainment? Sit back, relax and have your Entertainment contact you! By adding a post to our website e.g. 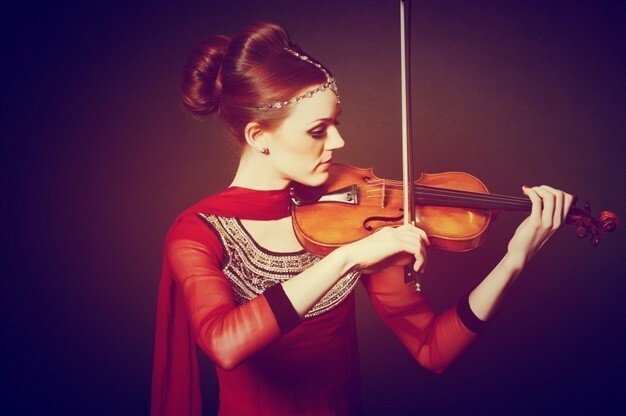 ‘Violinist Required for Cocktail Reception Party on July 10th’, our available acts will contact you by email. Look at the Entertainer’s publicity, decide which is your favourite and contact them directly! The entire service is completely free of charge. Tell us what entertainment you are looking for now and we will do the rest! Contact us. This entry was posted in Birthday Party Entertainment Ideas!, Corporate Entertainment Ideas!, musicians, Wedding Entertainment Ideas!. Bookmark the permalink.